Medik8 isn’t just a range of skincare products. It is a concept with a conscience. We love this socially and environmentally conscious range that delivers big results. 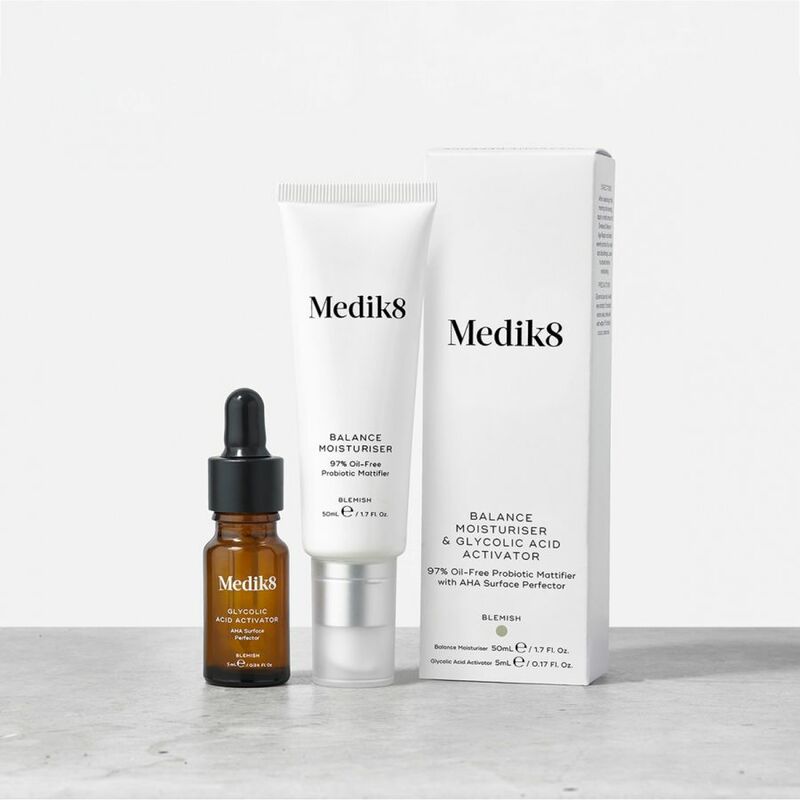 Medik8 are an anti-ageing brand that thinks like a natural brand. They have always believed in 'green chemistry', but with growing understanding of the severity of the pollution crisis, now is the time to push this to new heights. In 2018, they replaced hundreds of thousands of plastic parts with recycled paper, and every piece of paper-based packaging is either recycled or FSC certified. So far 3 tonnes of plastic have been saved. Medik8’s mission is to demystify anti-ageing skincare. They believe the secret to healthy and beautiful skin for life is as easy as vitamin C plus sunscreen by day, vitamin A by night (CSA). This straightforward strategy is clinically proven to deliver results you can see as well as feel. That’s why they are dedicated to refining this simple philosophy – developing ever-increasingly advanced CSA formulas. 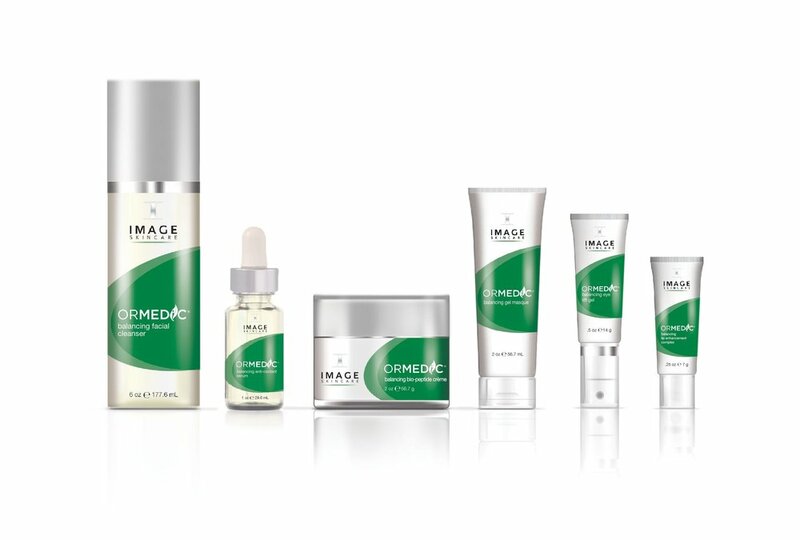 This professional range will lift your skin to a new level of health with effective chemical peeling and treatments. The O2 Lift is a luxurious treatment which infuses oxygen, plant-derived stem cells, peptides and a high concentration of enzymatic botanicals into the skin leaving it luminous, refreshed and rejuvenated. Irresistibly smooth skin for all skin types! I MASK delivers a powerful infusion of ingredients that hydrate and brighten for an instantly refreshed appearance. 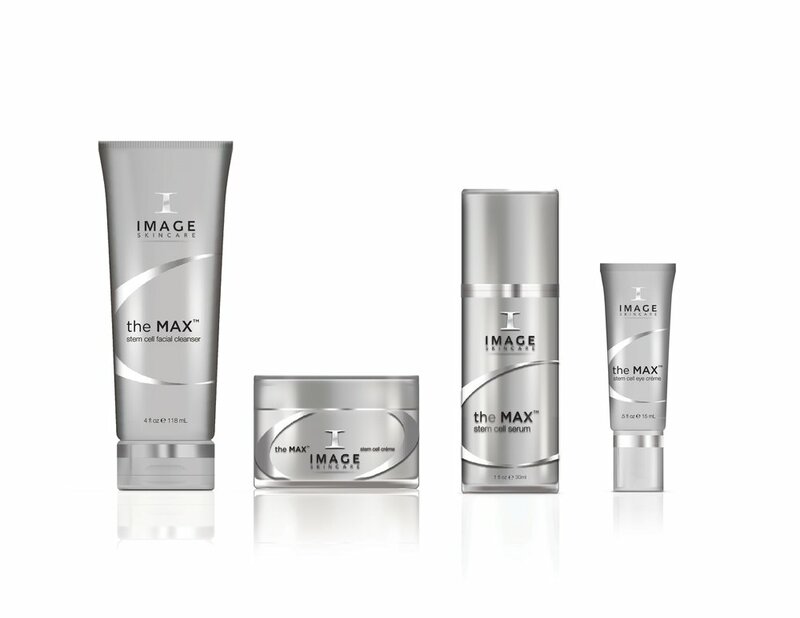 The patented, 3D design traps in moisture and active ingredients to ensure optimal anti-aging and hydrating benefits. Awaken tired skin with this therapeutic sheet mask! This unique skin care collection has anti-aging at heart. It is rich in plant-derived stem cells, phytonutrients and vitamin C to counteract the visible effects of aging while helping skin fight back against future damage. To protect skin tomorrow: Proprietary stem cell technology protects and nourishes skin. To transform skin today: A comprehensive blend of alpha hydroxy acids erases dull skin and smoothes fine lines for a visibly brighter, more even-toned complexion. Suitable for all skin types, including aging skin, oily or acne-prone skin, and sun-damaged skin. Defy time, worry about aging later! This spectacular range includes ultra-hydrating body lotions featuring a blend of peptides, glycolic acid and retinol to exfoliate dead skin, rejuvenate skin texture and reduce the appearance of aging. We also love the body crème which was formulated by plastic surgeons as a solution to skin laxity and cellulite. It works to strengthen weak collagen fibers that cause sagging and visibly reduces the volume of lipid cells to help sculpt a firm, smooth appearance. Reduce the look of cellulite and skin irregularities with results-driven ingredients shown to tighten and firm the skin! Free yourself from acne with this highly effective range. Benzoyl peroxide kills acne bacteria while gentle ingredients slough away dead skin cells to keep pores clear. Suitable for sensitive skin too. Clear your acne and reveal your true self! Brighten and lighten your skin with this incredible Iluma skincare range. The intense formulas of this range diminish dark spots (for example, after pregnancy) and correct pigmentation. Liberate your skin! Let it illuminate! Formulated with potent, advanced anti-aging ingredients, this luxurious range does more than instantly awaken a tired complexion: It visibly rejuvenates, regenerates and revitalizes dull, aging skin to restore a youthful, luminous appearance. Take your skincare to the MAX! A delightful range of organic products that support your skin’s regenerative properties by delivering age-defying nutrients, vitamins, and antioxidants. Restores moisture, balance, and aids in healing. 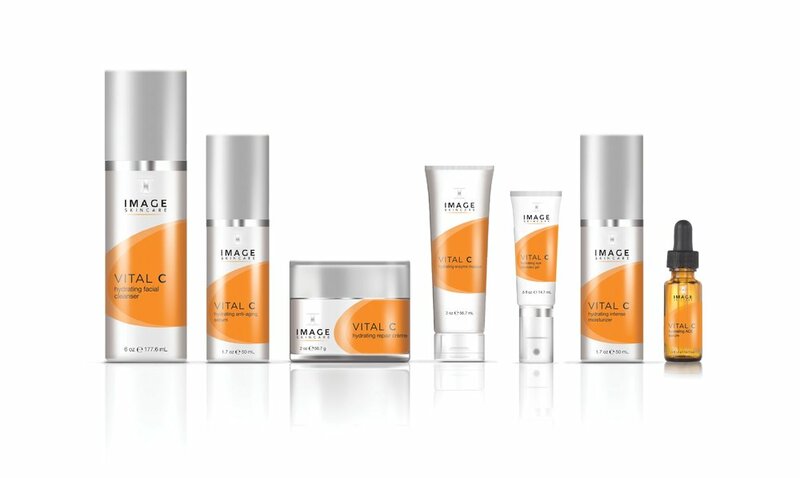 The purest organic ingredients combined with medical effectiveness to achieve maximum clinically-demonstrated results. Help your skin, help the planet! This range of high-level sunscreen moisturizers offers effective protection against damaging UV rays. An ideal choice for sports, outdoor activities and high sun exposure, yet gentle enough for post-procedure skin. They contain a blend of plant stem cells and potent antioxidants to protect skin against the effects of free radical damage caused by environmental exposure. An evolution of moisturizers with broad-spectrum UVA/UVB sun protection. Save yourself from free radical damage! Developed to visually reduce the appearance of redness and for dry/dehydrated, sensitive skin this incredible range also stars anti-aging properties. We love how it goes beyond hydrating to treat and target telltale signs of aging on the body. Pack a punch against signs of aging! YANA™ is a highly concentrated liquid beauty supplement powered by Lumiplex™ technology. As the first step in every IMAGE Skincare routine, YANA™ elevates your daily dose of ingredients that benefit vital skin functions like collagen synthesis, moisture retention and free radical defense. It’s formulated with bioactive collagen peptides shown to increase firmness, reduce wrinkle depth and restore hydration, along with ceramides, antioxidants and vitamins that contribute to skin’s youthful, healthy appearance. Daily boost for your skin from the inside! Decotti herbal drinks contain 100% concentrated natural plants and herbs (between 9-21 different plants in each bottle). The delicious formula is diluted in water and you drink it like a herbal tea. 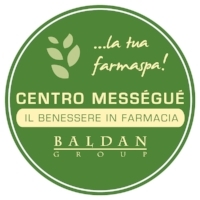 The Italian Centro Mességué brand has, for generations, been synonymous with natural wellness. The formula is perfect for any diet and is free from preservatives, alcohol and sugars. Drinking these herbal teas can help to prevent imbalances, deficiencies, excesses and general discomfort within the body. The doses and concentrations of the active ingredients and plants contained in the formulas are perfectly balanced, making them practically free from any side effects. They are suitable for everyone, but we do not recommend drinking these teas when pregnant or breastfeeding, and we do not recommend them if you are a gluten-intolerant. Drop by Bem Estar's clinic to discover more about this range and how you can start your wellness journey from the inside-out.